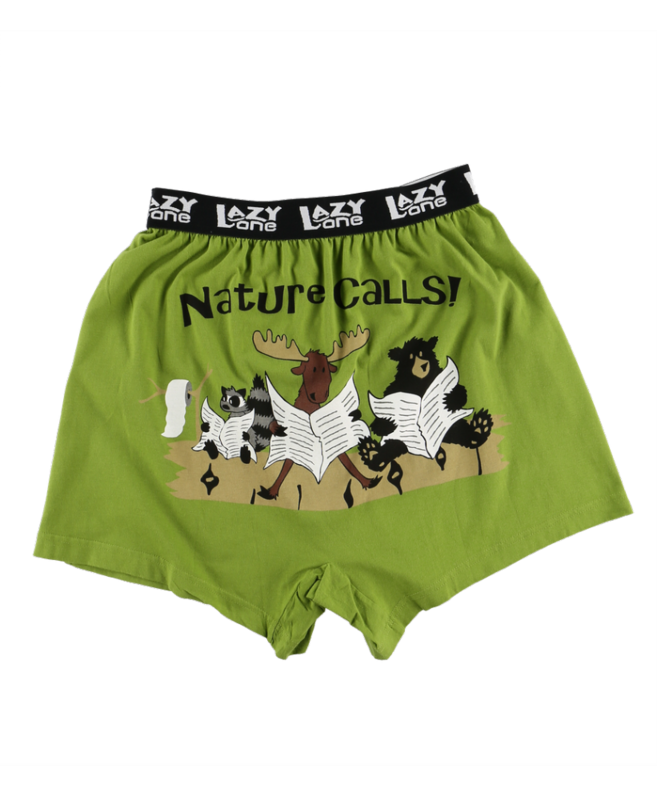 Our funny boxer shorts for men are from Lazy One® and feature witty animal themes. Behind every good man is a comical behind! 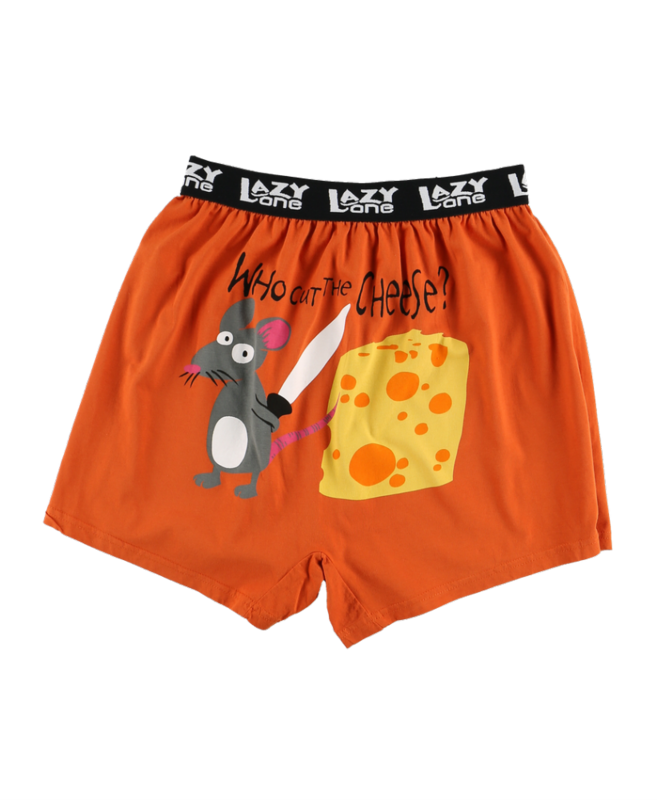 So cover your behind with a some cheeky comical boxer shorts.